What is this? 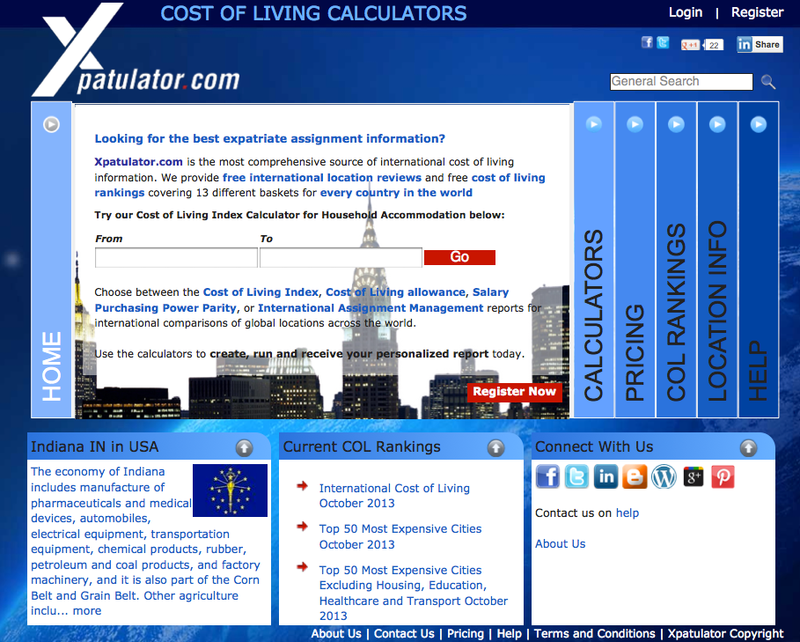 The COLI calculates cost of living indexes for the host locations you select using the home location you specify. As the most comprehensive online source of international cost of living information, we provide you with FREE international location reviews and FREE cost of living rankings for every quarter period during the year, covering 13 different basket groups for every country in the world. 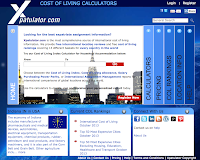 Use the calculators to create, run and receive your personalized report today. 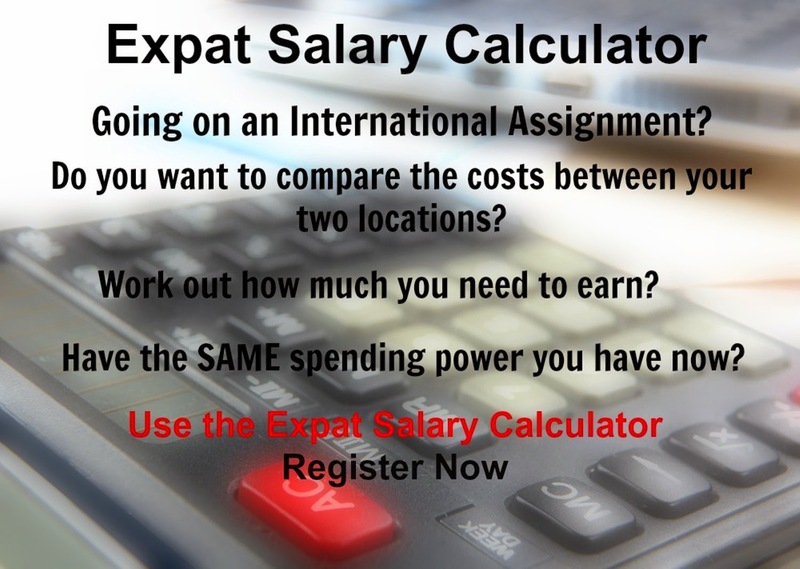 Xpatulator.com is your superior international expatriate mobility cost of living calculator specialist.